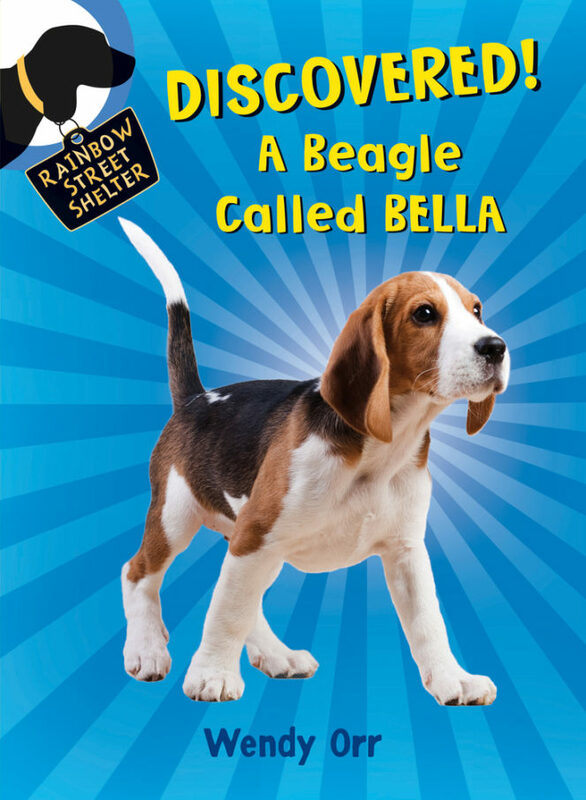 From the moment she’s born, the adorable beagle puppy named Bella has a lot of energy. She runs, she chases, she somersaults, she chews, and she sniffs . . . and sniffs and sniffs and sniffs. Her new owners love her, but they soon realize that Bella is bored while they’re out of the house all day, and that their small apartment might not be the best home for an energetic puppy. Luckily, Mona at the Rainbow Street Shelter can help! She keeps an eye out for the perfect place for Bella, and soon she finds her not just a home but a job—the best job in the world for a dog who loves to sniff.